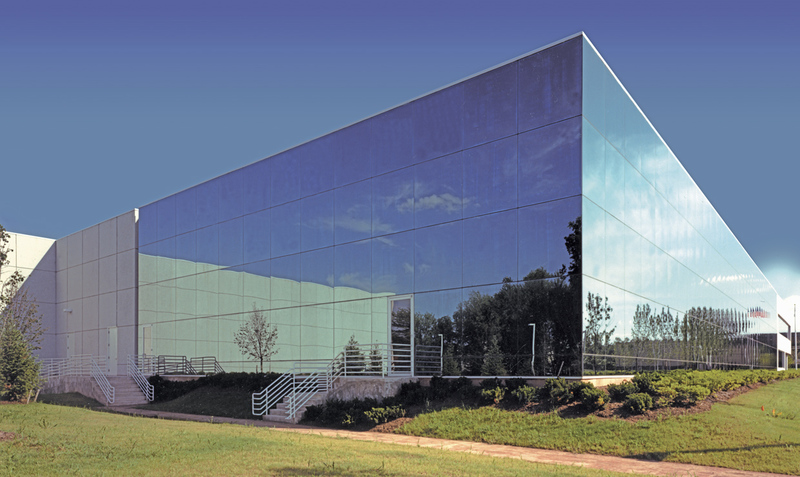 Mitsubishi Electrical Sales America, Inc.
A massive 300,000 SF R&D, Office and Warehouse was clad with mirror-glass curtain wall in order to the ease strong impact to the surrounding due to the huge volume of the structure. 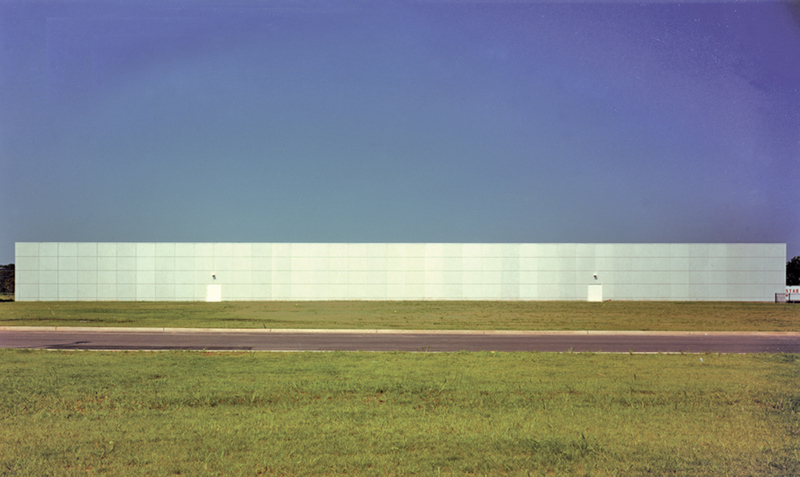 This Glass box also expressed the image reflecting the high tech design of the products handled in this facility. The placement of the structure was done in such a way that an additional 100,000 sf of expansion can be achieved. Client : Shuwa Investment Corp.